The DURATOUGH ET5A has a unique non-directional block pattern design to assist with vehicle stability when lifting and carting. 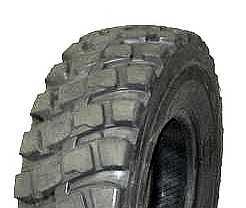 Squarer tread profile also helps promote even tread wear. Constructed using premium materials and new technology to provide a low-cost option.